One of the best sushi experience in my life! Everything is super fresh and presentation is a work of art! Amazing does not quite describe. This is a restaurant that is all about the delicious presentation of sushi right in front of you. Don’t expect a wow factor from the space, it is stark, plain, a little bright... but the fish is incredible! If you love Sushi, come here! 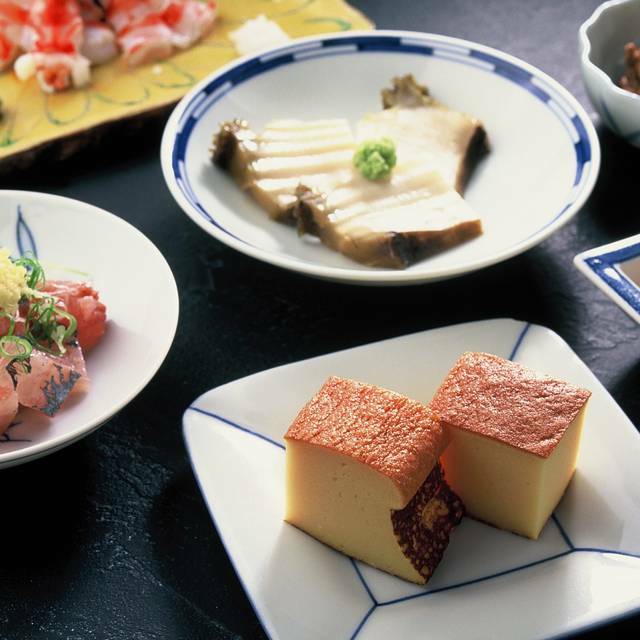 Having lived in Tokyo for 16 years I knew many of the best sushi restaurants, but I’d been away for a few years and so was a bit unsure of how the major restaurant are stacking up. 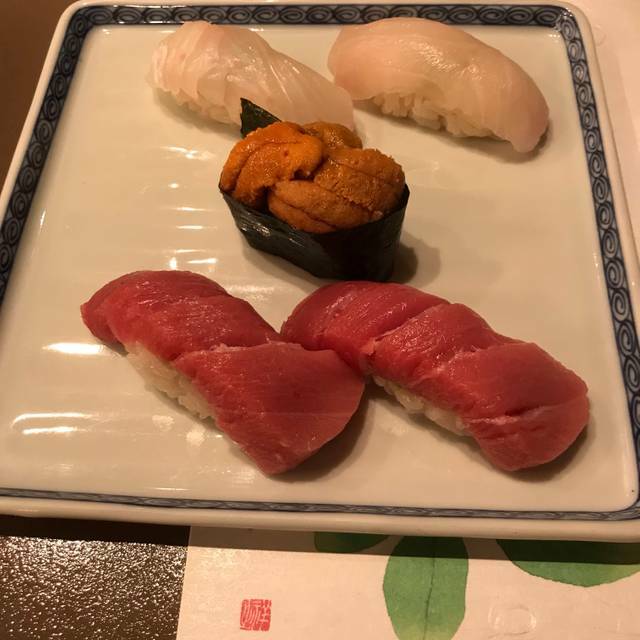 On this occasion, I was going with one of my daughters and her friend who was taking in Tokyo sushi for the first time, so I wanted it to be a fantastic experience. Sushiko did not disappoint ! The venue is superb; we had a table next to the floor to ceiling windows overlooking central Tokyo from atop the Maru Building. 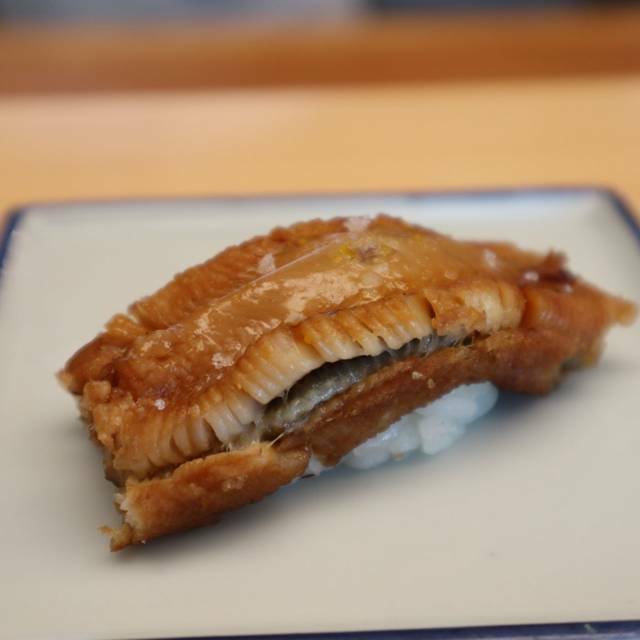 From the moment we sat down, the service was excellent: the friendly sushi chefs in pristine white tocques behind the counter, the efficient table waitress explaining the options, all the service bespeaking a quintessential Japanese attention to detail. The sushi itself was superb - indeed, my only concern had been that it was a Sunday night, and some people say Sunday is not the best day to get sushi because the market isn’t open that morning. Be that as it may, the sushi was freshissimo - melt in your mouth delicious. 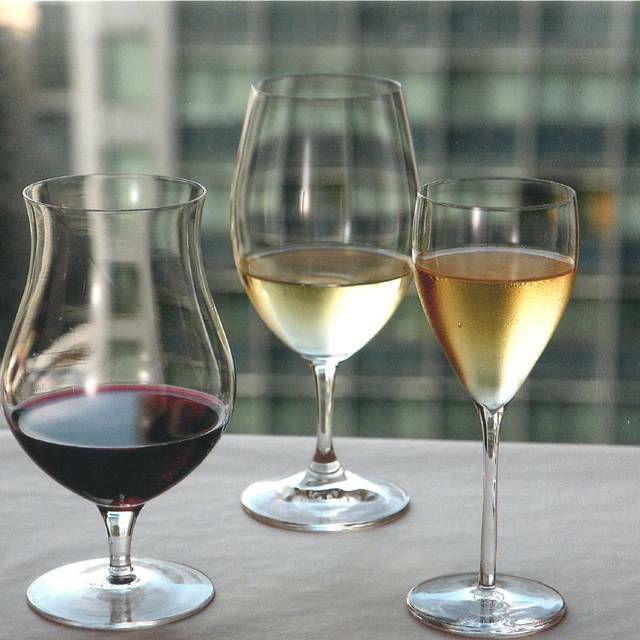 It was complimented by a selection of several fine junmai daiginjo sakes. When we were done with that, it was getting a bit late, and we were close to the last people there - understandable having arrived late on a Sunday evening. But, my daughter loves chawamushi, and so I asked the chef a bit tentatively if we might finish off with that. Instead of the look of someone waiting to close up, he and the others smiled and said “of course” - and proceeded to make the best chawamushi we had had in a long while! We then really finished with some succulent fresh fruit. It was a terrific evening we will long remember! Sushi chef speaks English. Stuffs are very kind. At this time, Uni was really good. Sushi is brilliant. The lunch specials are half the price of dinner or a la carte ordering at lunch. Definitely sit at the bar to have them explain the art of making sushi while they do it. Our chef Tanabe was wonderful and the food was excellent! Mix of business men and families at the restaurant. Best beef I've ever had in my life so far. 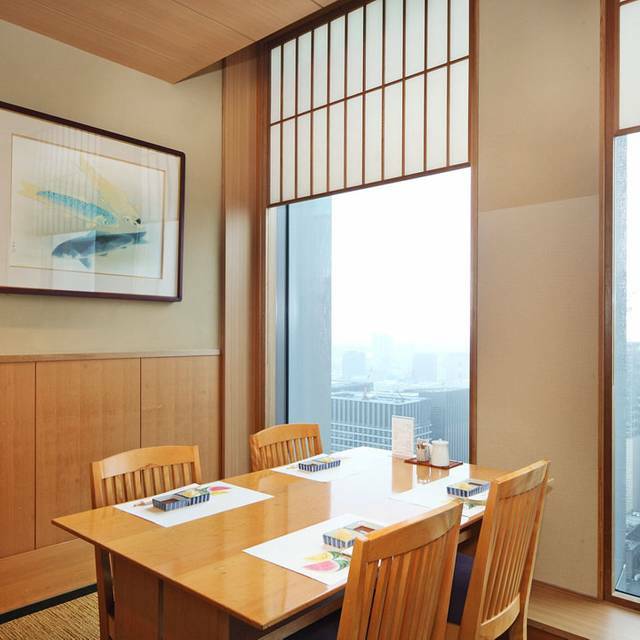 Great sushi bar on the 35th floor of the Marunouchi Building. Fantastic views of the city. 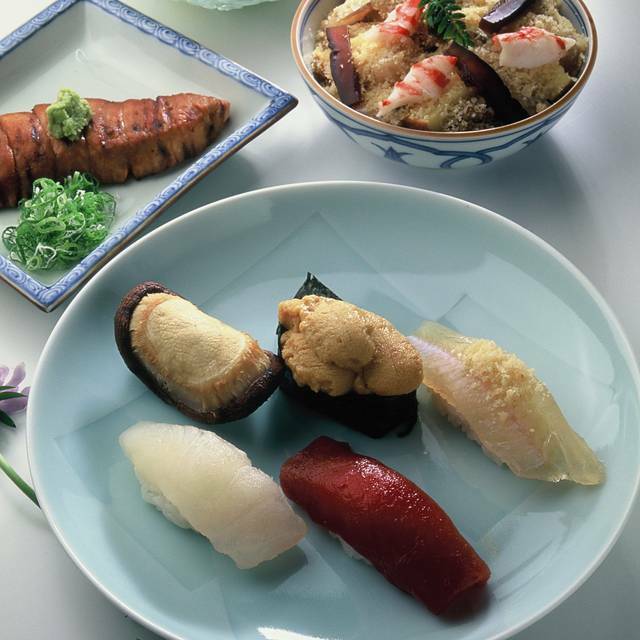 Incredible chefs who take great care in the selection and preparation of the sushi they present. We sat at the bar and loved our omakase chef, Yusada. The omakase was fantastic. You can taste the good quality and he was kind enough to let us taste test lots of sake before buying some. Definitely recommend! Fantastic sushi including 16 courses, five kinds of tuna and the best uni I’ve ever had. Great view on the 35th floor and amazing sushi. Very accommodating for English speakers as well. Overall a great experience. 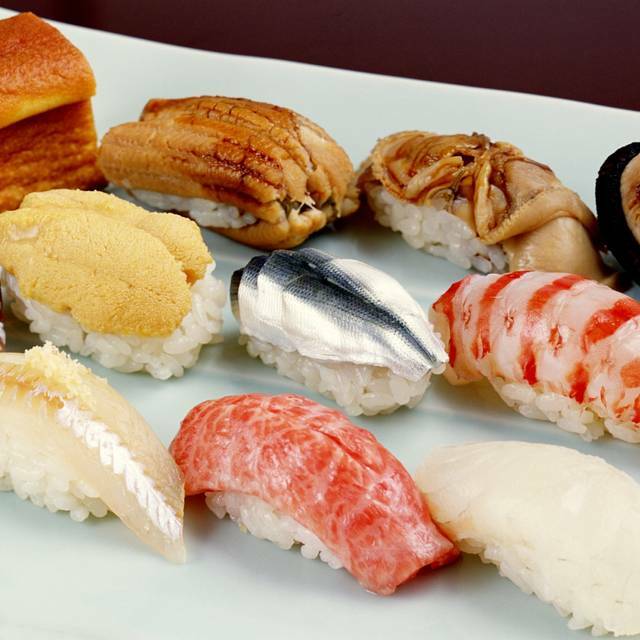 The best Sushi around Tokyo station. 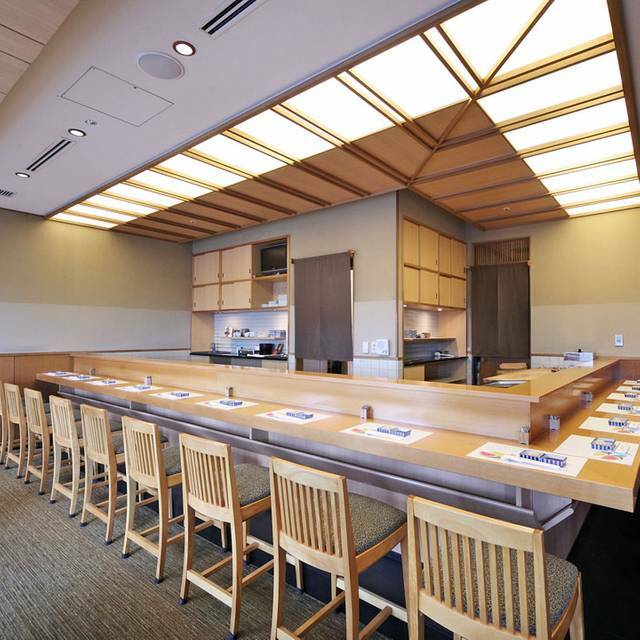 Simple ambience, carefully crafted sushi and sashimi. Delicious but expensive! 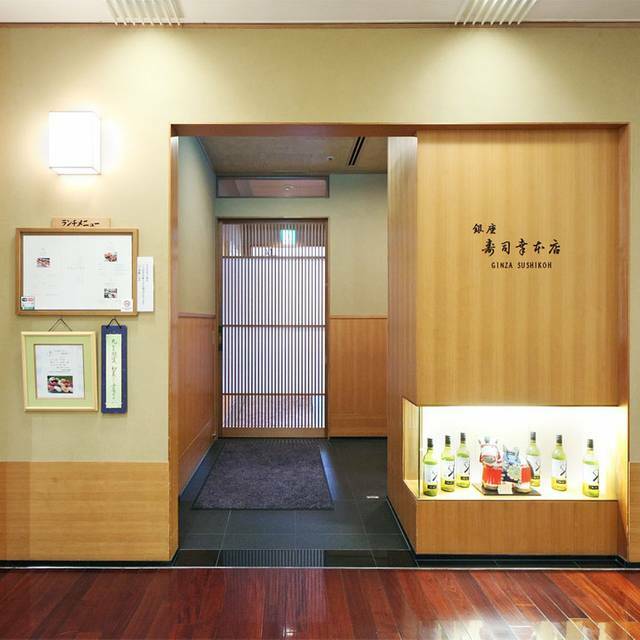 Traditional and Authentic Edomae Sushi restaurant near Tokyo station. Level is high and stuffs are very kind, no offensive like other famous sushi restaurant. View from the building is very nice.